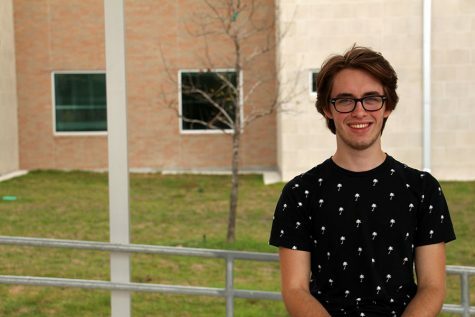 My name is Austin Graham and this is my third year to be on the staff of The Roar and my second year as the Assistant Editor. I love dogs more than anything in the entire world and also Cane’s which is where I work(I kinda hate it too though, it’s complicated). I am also part of the Advanced Theatre class and take part in the mainstage plays that our troupe does. I’m excited to teach people new things and to help everyone along the way!